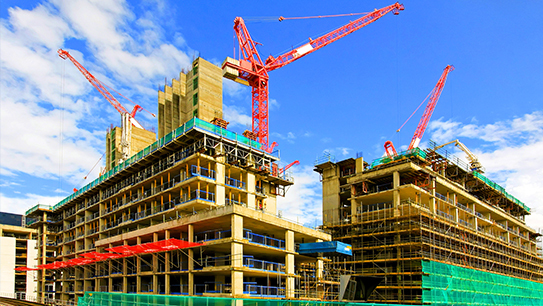 Major Constructors of Sri Lanka (MCSL) is an association formed by the leading construction companies of Sri Lanka. Major Players felt the need of having an exclusive association for themselves as vision, mission, goals and objectives are very different from the small and medium sector construction companies. Founding member companies are the construction giants who do more than 80% of the construction work done by local companies and also almost half of mega projects done by overseas constructors as partners or subcontractors.